Tonight, the two teams will do battle in the very first game of the season, the first time the two Super Bowl teams will play in a season opener since 1970 when the Chiefs and Vikings played. There’s a measure of revenge on the mind of the Panthers, who will see a very different Broncos team tonight than the one that took the field just a few months back. 1. 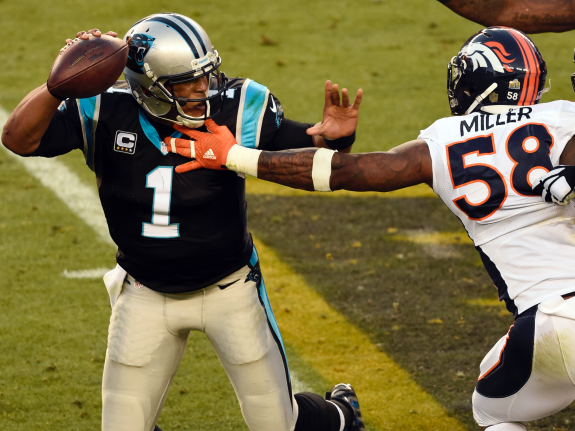 Contain Von This Time – The Panthers didn’t pay enough attention to Super Bowl MVP Von Miller in the big game last season, as he ran all over the Panthers and ended up making the big plays to get the Broncos the win. Cam Newton needs his head on a swivel to make sure he escapes the pocket when he sees Miller coming. 2. Pressure Trevor Siemian – The new Broncos starter has never thrown a pass in a regular season game, and it’s the Panthers D that has a shot to make a big impact in the opener and make it a long night for Siemian. If they let the young QB get comfortable and have a run game, it will make it that much tougher to rattle him, which is something the Panthers did a lot last season to QB’s with their solid defense. 1. 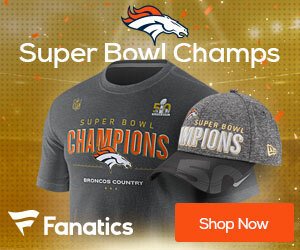 Get Demaryius Thomas and Emmanuel Sanders Involved Early – The Panthers are going to be running out rookie cornerbacks James Bradberry and Daryl Worley against two very good Broncos receivers, and if there’s a chance to get Siemian going and also pick on the Panthers D – it’s in this matchup. Play action would be another area that could help Siemian get comfortable, and possibly open up some down the field throws against the rookie CB’s. 2. Stay in the Moment – The first game of the season after a Super Bowl is always high drama for the home team, but one of the reason almost all have won that first game is they have used the emotion of the game in the right way, and drawn from the crowd not to come out and play tight. People realize this isn’t the same Denver team from a year ago, but they still have a very good defense, one that can keep them in a lot of games as long as Siemian and the offense can manage to not put them in bad positions.